Learn to make a a cupcake template that can be used over and over for endless varieties of this tasty treat! 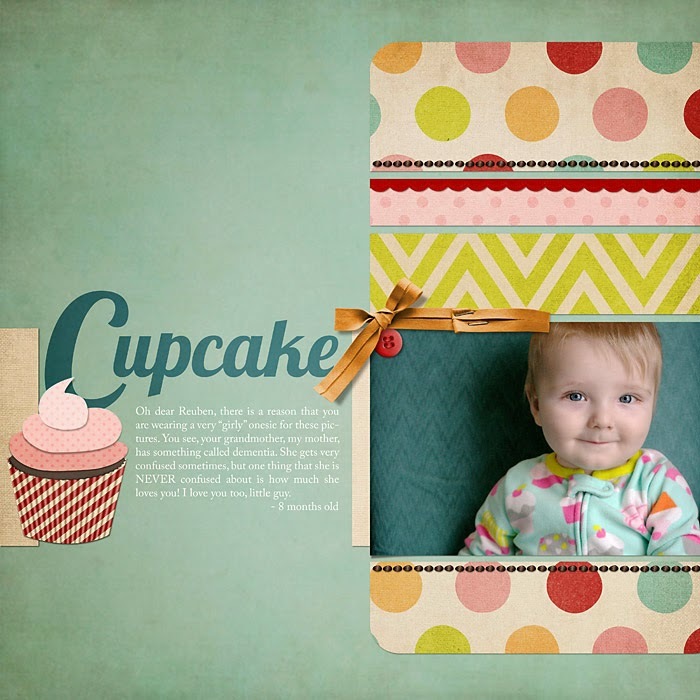 Head over to Digital Scrapper for all your digital scrap booking needs. It's a fantastic community!